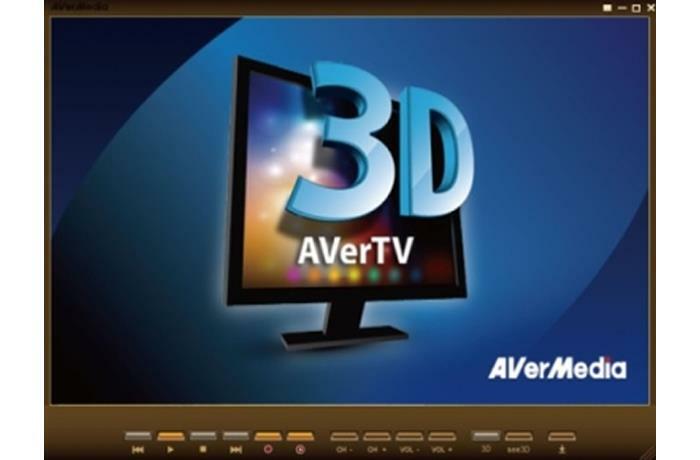 AVerTV 3D provides an intuitive user interface with frequently-used function buttons listed directly on the toolbar. 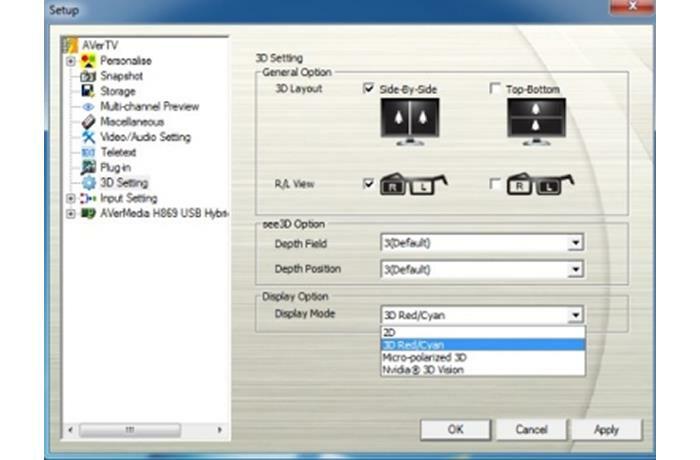 Easily switch between channels, adjust volume, or watch immersive live 3DTV with a single click. 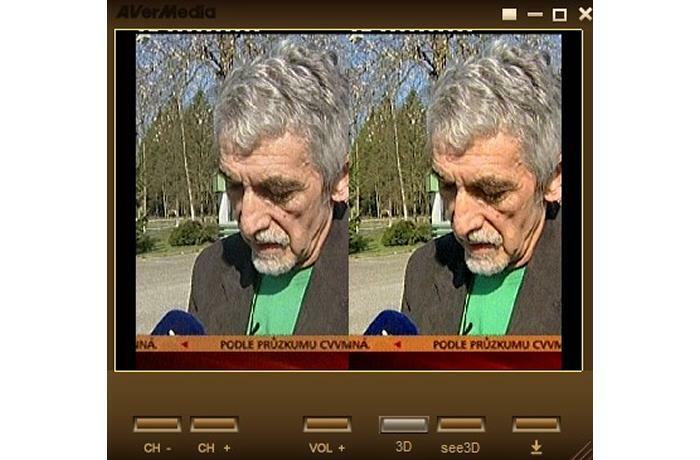 It’s the next level of TV viewing. Color Enhancement adjusts video quality for astonishingly sharp and vivid video colors. 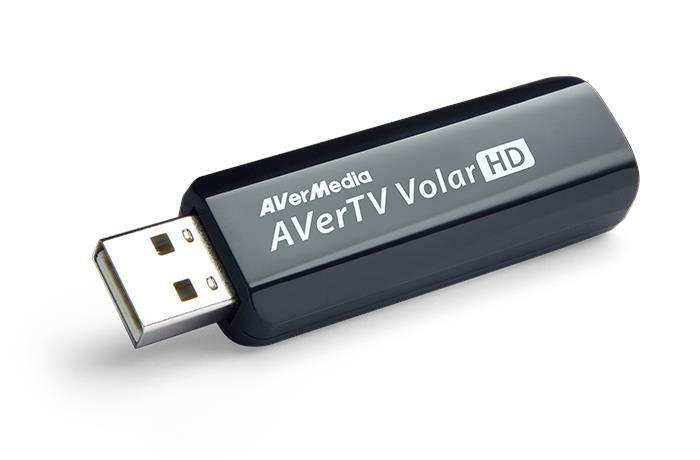 De-interlace with Smooth Edge Option giving you stable and smooth video quality without CPU overloading.